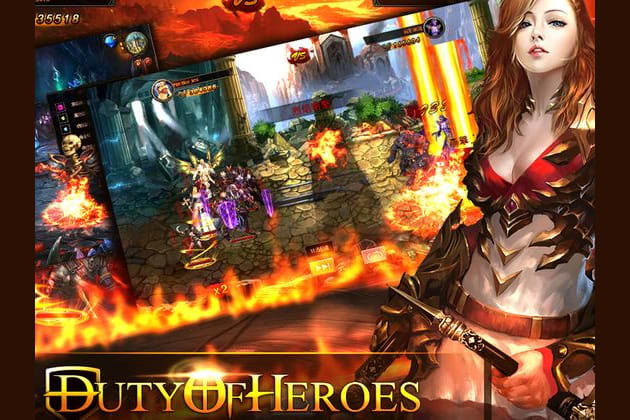 How well do you know about Duty of Heroes? Now let's do some quizzes to have a test! Even though I'm not a member of the Hero Team,I am still very important in Duty of Heroes. Where can you find me? There are many ways to make you stronger. I'm just one of the expert. I will help you to ( ……) when you come to me. How often does the game recover 5 energy? How many cities are there in Duty of Heroes? What are they? I can attack 1-3 Targets and acquire shield, Who am I? I'm the new! And I will give you more power when you ride me. Which materials can you use to exchange for me? I am your first partner when you start the journey. Do you still remember my name? All Heroes have a dream. That is to challenge ( ) and then become the strongest hero in the world one day. My awakening skill is different from others. I can make opponent became sheep. It's funny? I am special for the guild. But you can only ride me for ( …… ) days after you get me. Do you know which Treasure Box can not upgrade your Gift Level in the guild? To make you complete the Daily Quests,two more quests are addded, what are they? You can choose every server as you wish to play. But where can you find all of the servers? What is my awaken skill? Which hero only can recruit if you already reach Lv.65+ ? Where can you find all of your costumes? Which operation will decrease your main hero's power? Excellent! You are really a great Hero ! Good Job ! Keep train your team, Hero !